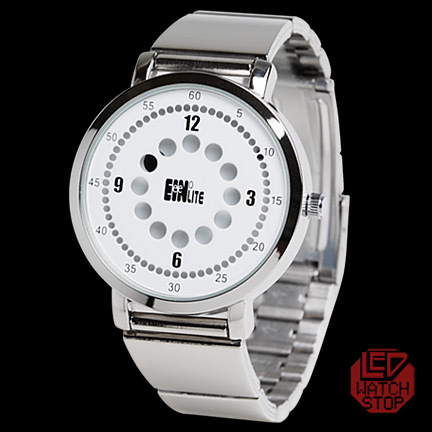 Eleeno brings us the leading edge in handless design watches. 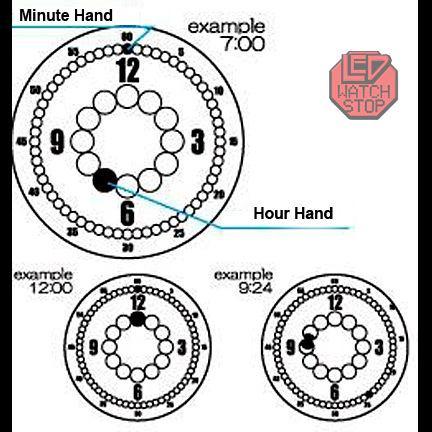 Holes is an incredibly unique watch using the inner circle of holes for hours.....and the outer circle of holes for minutes. 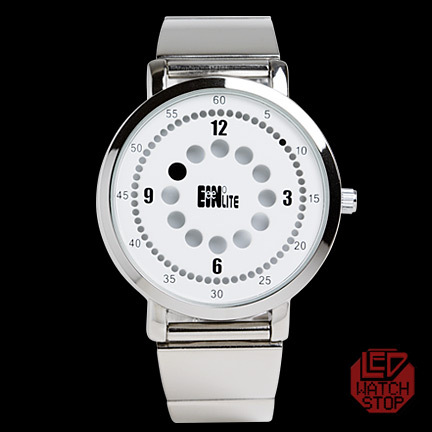 A stylish watch that is sure increase your mojo and create conversation!